This Chicken Fajita Tortilla Soup will bring all the flavors and textures to this classic and simmering soup. Prepare this Classic Delicious Soul Food! 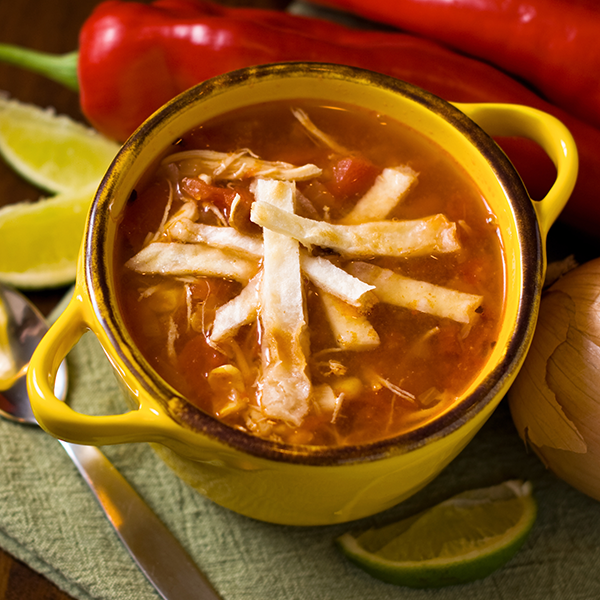 If you’re looking to feed your guests during your Cinco de Mayo celebration or during any occasion, bring all the flavors and textures to this classic and delicious tortilla soup by adding some simmering chicken tenders with some creamy avocado, crunchy tortilla chips, and shredded cheese. 1. Heat a large skillet with extra-virgin olive oil to the pan over medium-high heat. 2. Add the chicken to brown for 4 minutes. 3. Add the coriander, thyme, salt and pepper to taste, onions, bell pepper and jalapeno and stir frequently for 8 to 10 minutes. 4. Add the tomatoes and stock. 5. While the soup is working, lightly crush some tortilla chips and separate them among 4 bowls. 6. Top the chips with some cheese. Nothing more tasty and warmer than a great bowl of chicken fajita soup that will leave you craving for another round of soup. Enjoy and get the party started! Download the grocery list here and enjoy! ©2018 Ajinomoto Foods North America, Inc. I followed the microwave instructions and the product is still cold. What should I do? 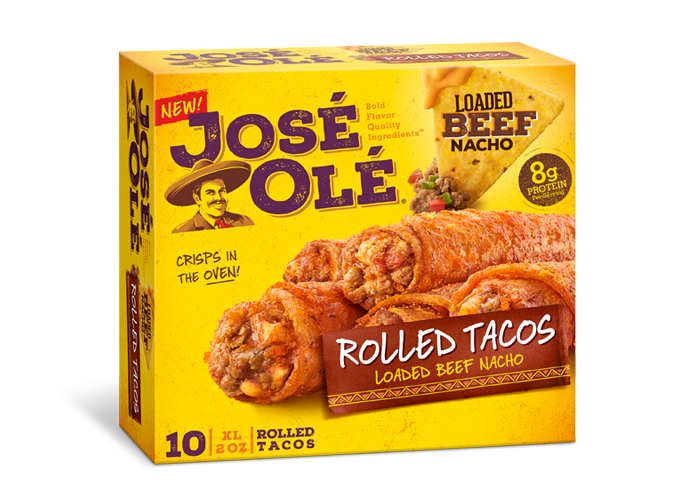 How many taquitos are there in a package? How many protein do your products have? Our products have between 12 and 13 grs of protein. How can I speak with the contact service team? 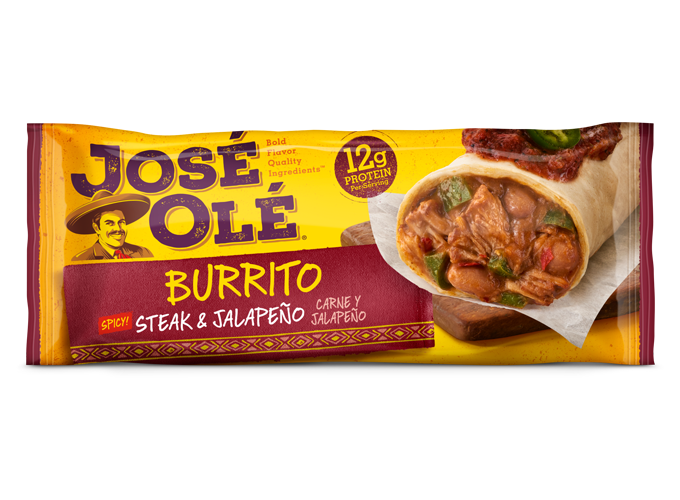 Are there any José Olé products sold outside the US? We currently just sell products in the US. But, you can order them via Amazon. Do you have any vegan food products? No by the moment, but keep an eye on our page and our shelves. We will soon add some delicious vegan flavors to the fiesta. 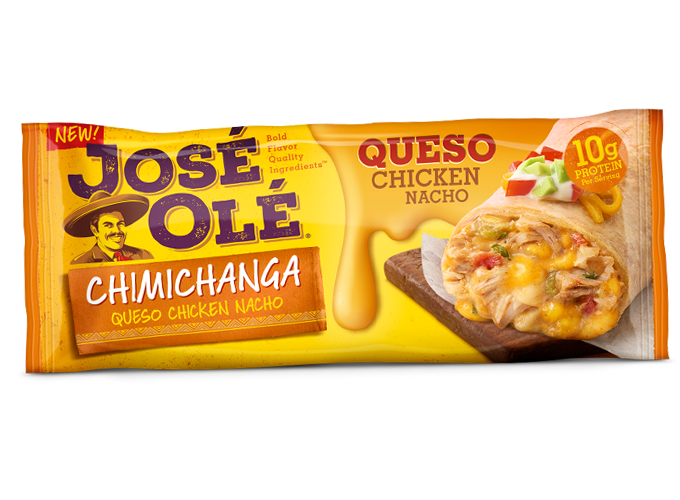 Are there any new chimichanga flavors coming out?